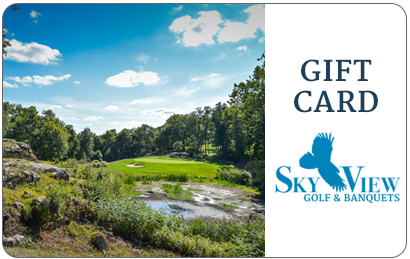 The SkyView golf course weaves through the striking natural terrain in the heart of Sussex County NJ. Unique outcroppings of stone, grand sheer rock cliffs and long vistas to the surrounding valleys frame and define the movement of the golf holes. These memorable features strategically and aesthetically engage the player’s senses throughout the golfing experience. 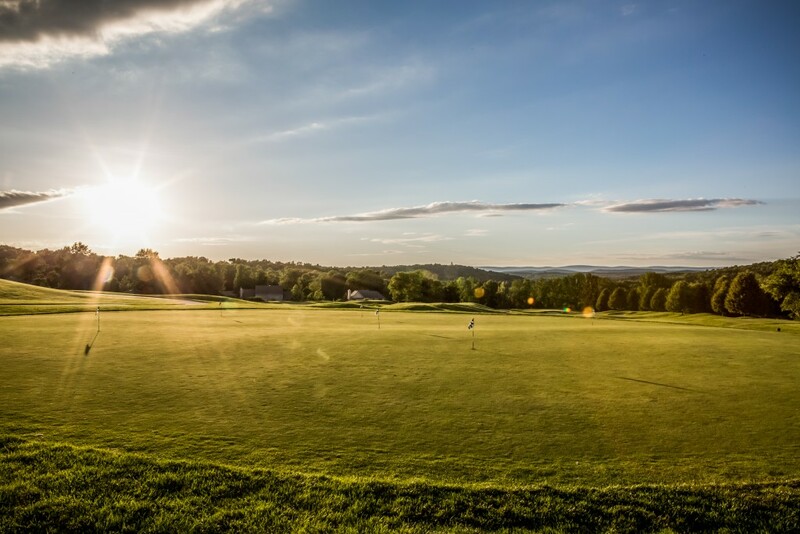 SkyView was designed by Robert McNeil, Golf Course Architect of the Northeast Golf Company. 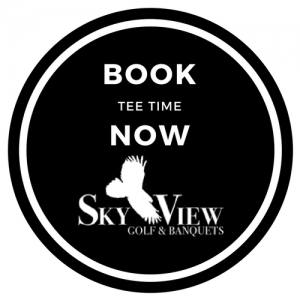 Come experience golf at Skyview Golf Club! Sky View Golf Club provides private instruction that is more personalized to the individual golfers’ needs. Private lessons at Sky View are taught in the friendly stress free environment of our private teaching tee, the perfect environment to work on your game without interruption. For answers to any questions or to book your next private golf lesson call the Pro Shop at (973) 726-4653 ext. 1. * Clinics require a minimum of 4 students. Clinics are 1 Hour in length. ** Lesson Package consists of 4 lessons each 1 Hour in length. *** Juniors must be 16 years of age or less. SkyView Golf Club has a driving range and practice putting green open to the public with annual range memberships available.